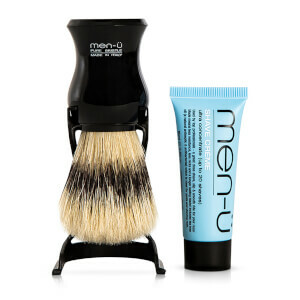 men-ü are the brand revolutionising the men’s grooming industry, providing a wide range of products that span skincare, shaving, haircare and more. 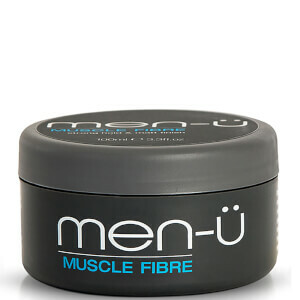 With original formulas, botanical actives and a results-driven approach, men-ü have quickly cemented their position as a go-to brand for men’s care products. 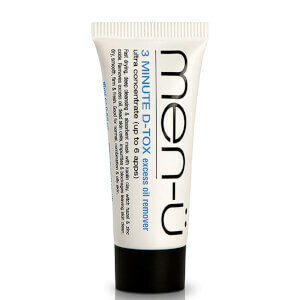 men-ü products are formulated with key active ingredients, many of which have been derived from nature, including tea tree oil and aloe vera. The brand also cites an environmental approach to creation amongst their philosophies, attempting to minimise waste where they can, and provide sustainable products for their customers. 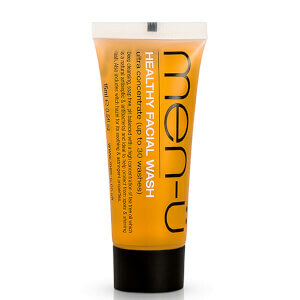 Despite using botanical ingredients, men-ü manage to still deliver great results for their entire customer base. 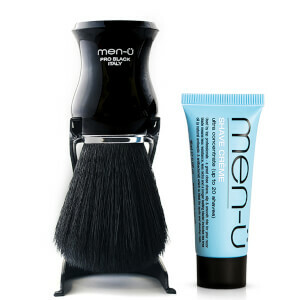 Many professionals, including barbers and stylists, are advocates of this beloved brand. 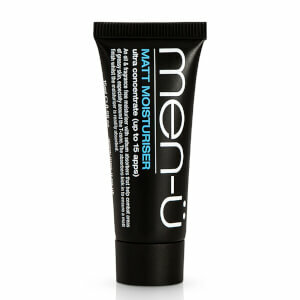 Take better care of your skin by incorporating some men-ü skincare products into your pre- and post-shaving routines. 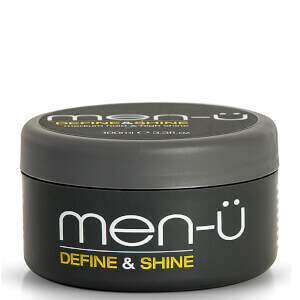 Start off with the men-ü Shave Creme, designed specifically to soothe and calm the skin while you’re shaving. This shaving cream helps to minimise any nicks and cuts, and also ensures the integrity of your blade, helping it to last longer. 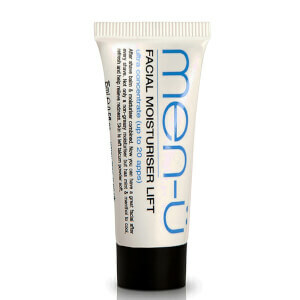 Then, follow up your shaving routine with the men-ü Facial Moisturiser Lift. 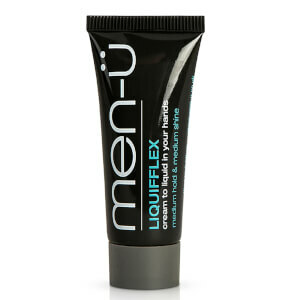 A multi-beneficial product, this moisturiser also acts as an aftershave balm, relieving any redness or irritation. 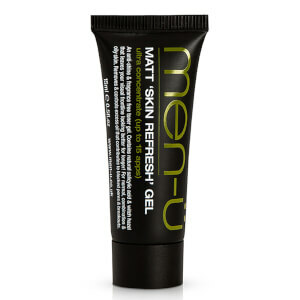 It feels lightweight on the skin, and doesn’t take on a greasy texture or leave a shiny residue. 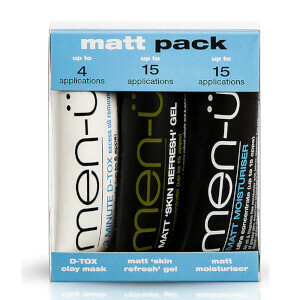 All skin types will benefit from adding this product into their post-shaving skincare routine. 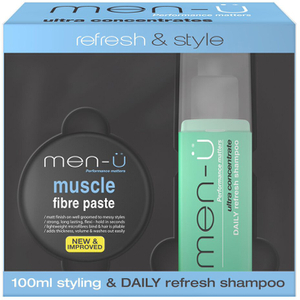 If haircare is more your thing, men-ü are here to provide you with a huge range of maintenance and styling products that truly work wonders for the hair. Re-instil moisture and health into your hair with the men-ü Daily Refresh Shampoo and Daily Moisturising Conditioner. 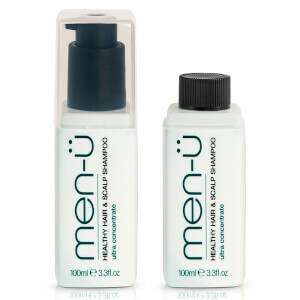 If you’re experiencing pesky dandruff, itchiness or an unbalanced scalp, add the men-ü Healthy Hair and Scalp Shampoo into your routine. 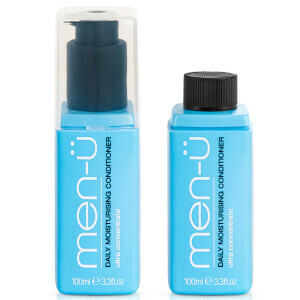 This unique formula is ideal for anyone regularly using product or exposing their hair to chlorine, as it expertly cuts through this residue to cleanse the hair more effectively than ever. Then, finish up your daily haircare routine with some styling products from this salon-favourite brand. Whether you’re into high shine, flexible hold or a lightweight feel, there’s something in this range for you. 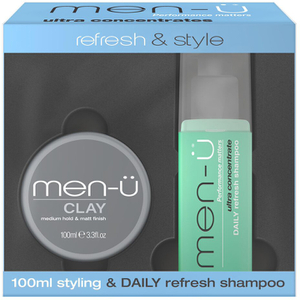 Perhaps most popular is the men-ü Refresh and Style Clay kit, which comes equipped with a Daily Refresh Shampoo and a Styling Clay, which can be used to create long-lasting, textured looks. 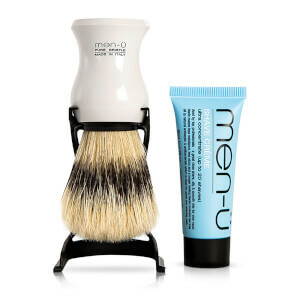 Shop the men-ü range today with Facial Co, your official stockist. We offer free Australia-wide shipping on all orders over $99, plus select Afterpay at checkout to shop now and pay later.